A simple, small and clean apartment. You have everything that you need and that's enough for us. Good location if you have a car. Very nice peaceful surrounding. Friendly,clean and comfortable.Thank you. See you again .. I liked absolutely everything: the host was amazing, she waited for us even though we came later than we planned, welcomed us and gave us most important information about the place. The rooms were clean, tidy, warm, spacious. I warmly recommend this apartment, as we had the best experience during our stay. Great place, nice and clean apartment, very friendly hosts. Location is very easy to find. I liked everything! 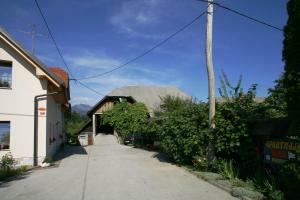 Nice views of the surrounding mountains, superclean place, very nive and friendly host Megi... I recommend it a lot! Really nice and calm place. Apartments had a good kitchen. The owner was really nice and available. Would definetly stay again! Lock in a great price for Apartment Bernard - rated 9.2 by recent guests. One of our bestsellers in Bled! 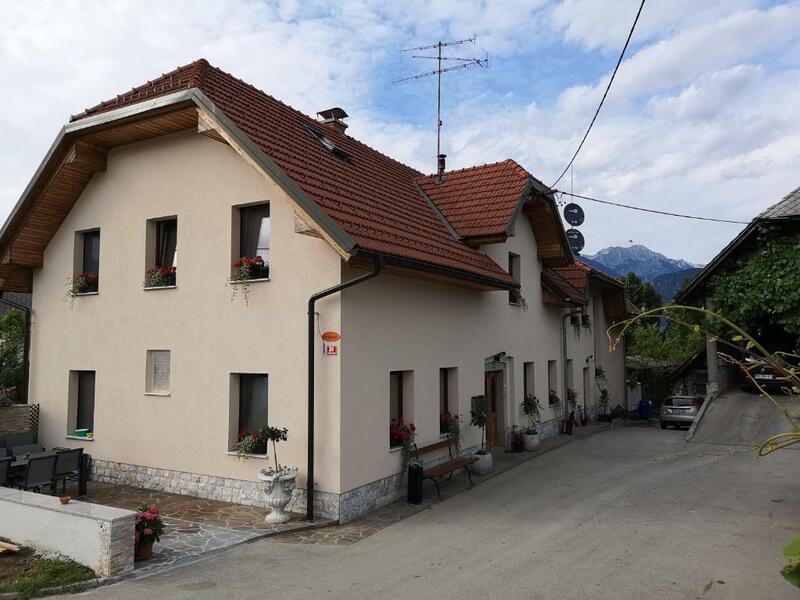 Apartment Bernard is a self-catering accommodation located on a farm in Koritno near Bled. Free WiFi access is available. 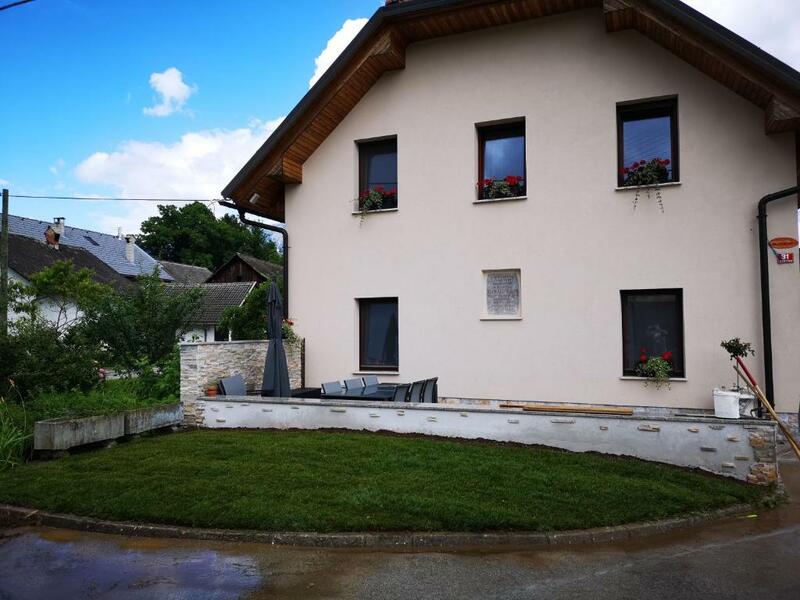 The property is 1.9 miles from Lake Bled and 2.5 miles from Bled Jezero Railway Station. The apartment with a balcony includes a bedroom, a living room with a sofa bed, satellite flat-screen TV, an equipped kitchen, and a bathroom fitted with a shower. Guests have the opportunity to see the farm animals and try home-made farm products. Activities in the area surrounding Apartment Bernad include skiing, cycling and hiking. The property offers free parking. If you feel like visiting the surroundings, check out Bled Castle (1.8 miles) and Grad Mokrice Golf Club (7.9 miles). Bohinj Lake is set 17.4 miles away. Ljubljana Jože Pučnik Airport is located 18 miles from the property. Apartment Bernard has been welcoming Booking.com guests since 17 Apr 2014. 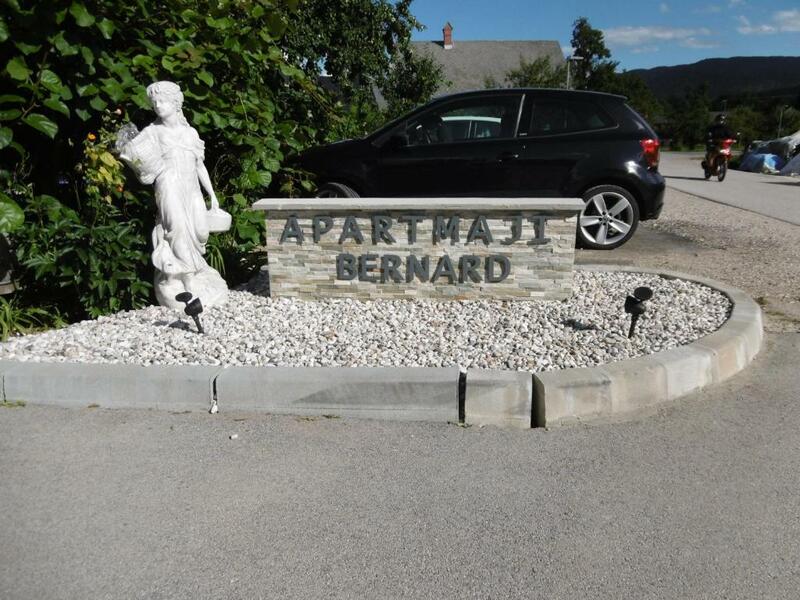 When would you like to stay at Apartment Bernard? This studio features a electric kettle, kitchenware and stovetop. This studio has a stovetop, kitchen and electric kettle. This apartment has a sofa, kitchen and kitchenware. House rules Apartment Bernard takes special requests - add in the next step! Please inform Apartment Bernard in advance of your expected arrival time. You can use the Special Requests box when booking, or contact the property directly with the contact details provided in your confirmation. Its in a nice location! Even that its with the farm as well. Really quite place 😍 and the appartment it was superrrrrr !! With everything equipped! And super clean!!!!! Everything, it was so wonderfull, Megi was a great host. The countyside and all is just perfect. I don't have a single remark.